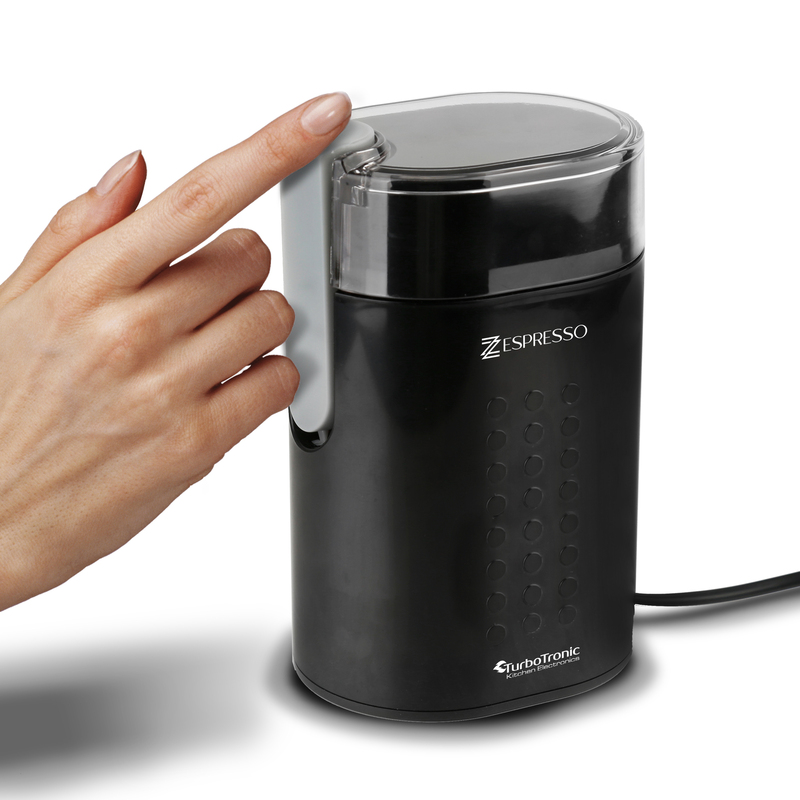 Replace all of your grinders with this one heavy duty Electric Grinder by TurboTronic. 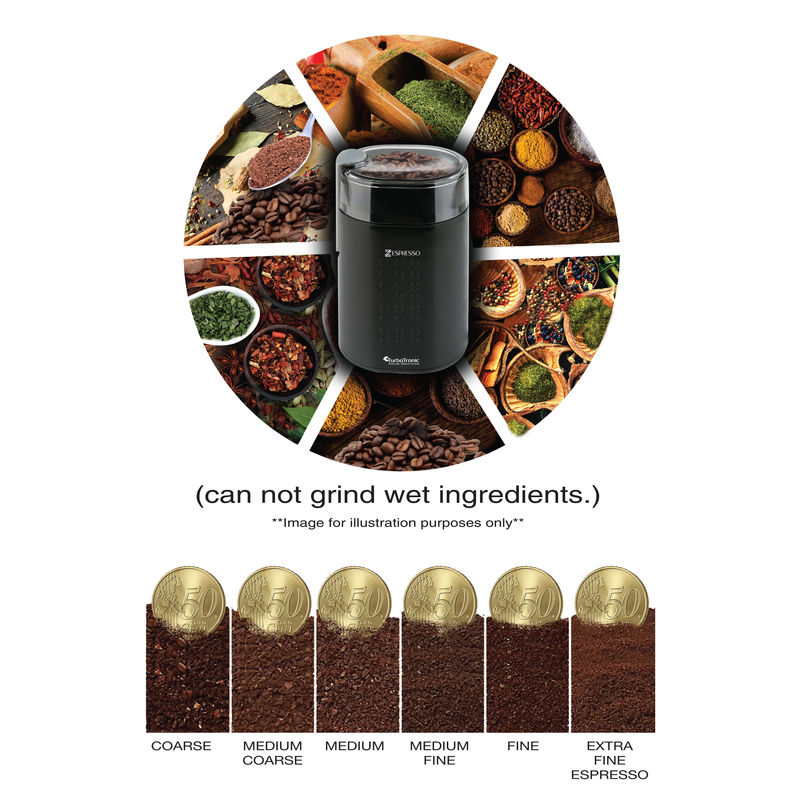 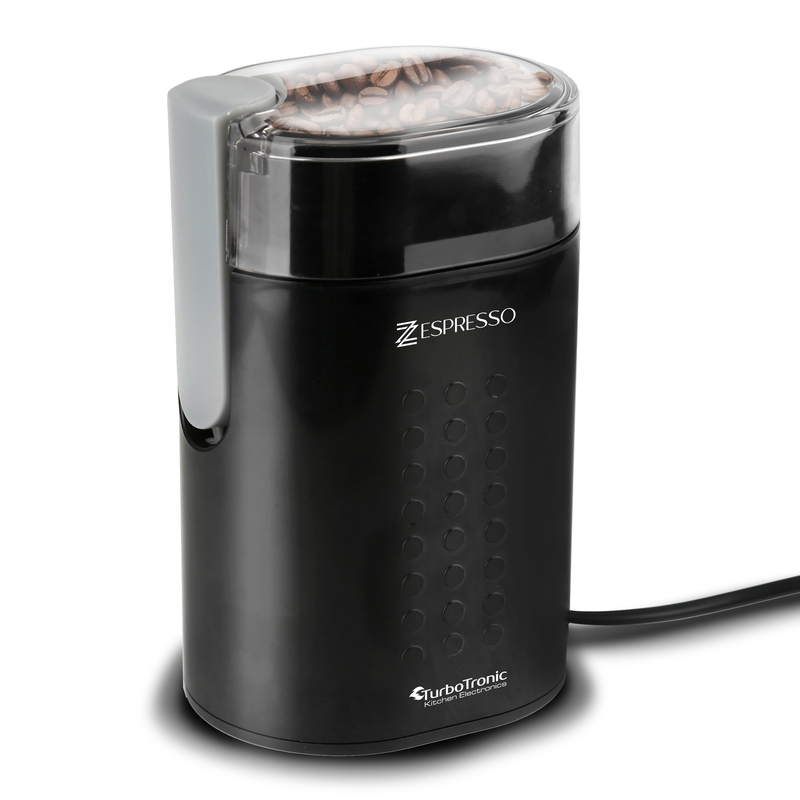 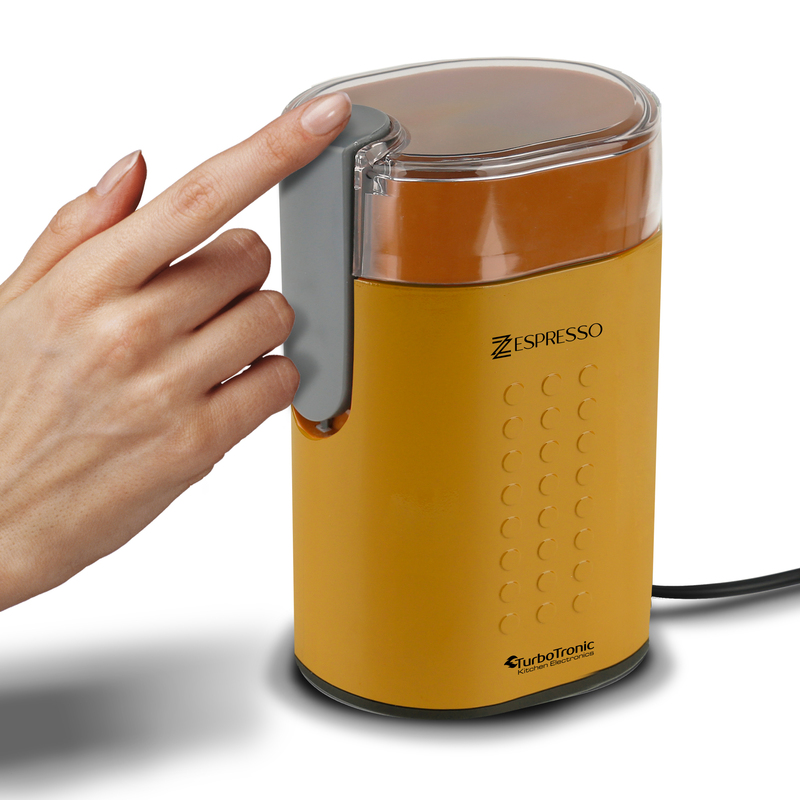 ZEspresso TT-CG5 Perfect for coffee, espresso, nuts and spices. 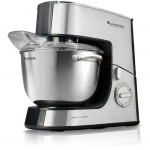 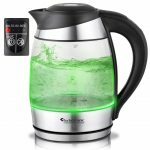 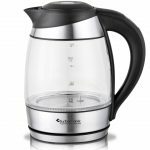 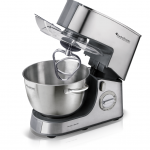 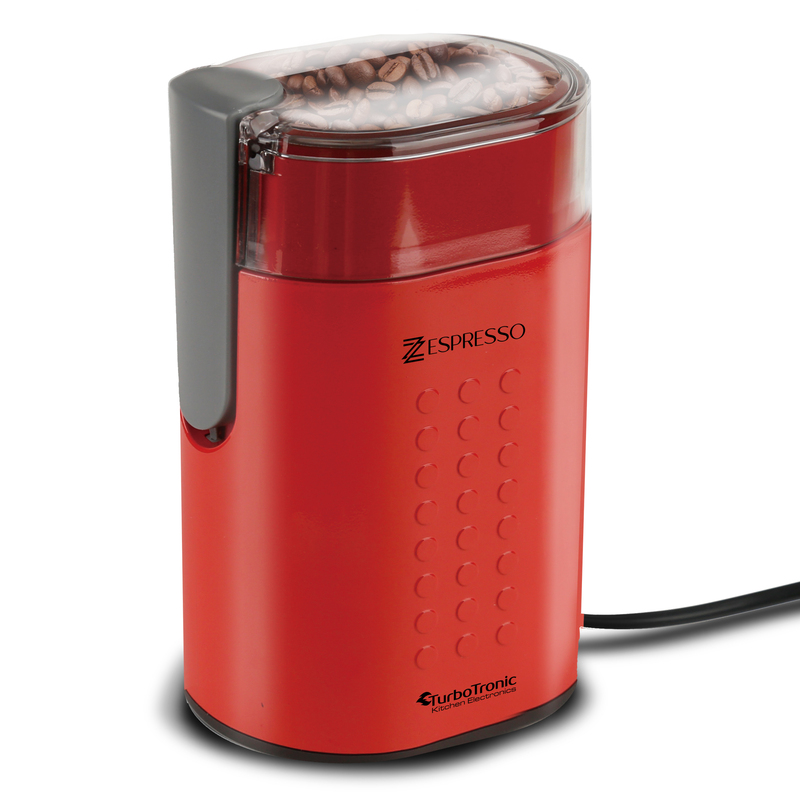 With a strong durable motor, stainless steel blades, One-touch Operation, Fast and Efficient. 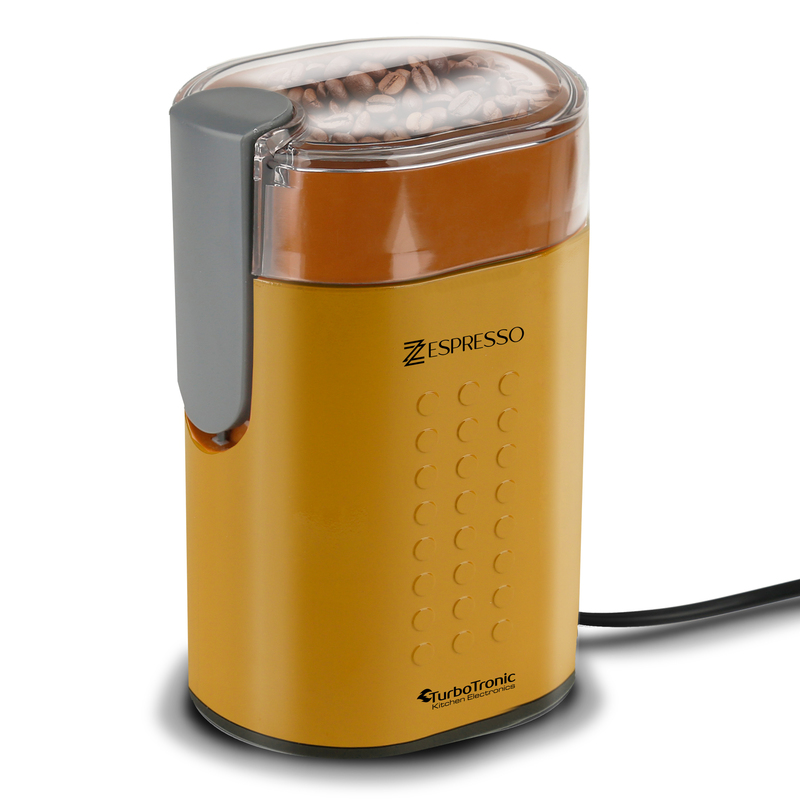 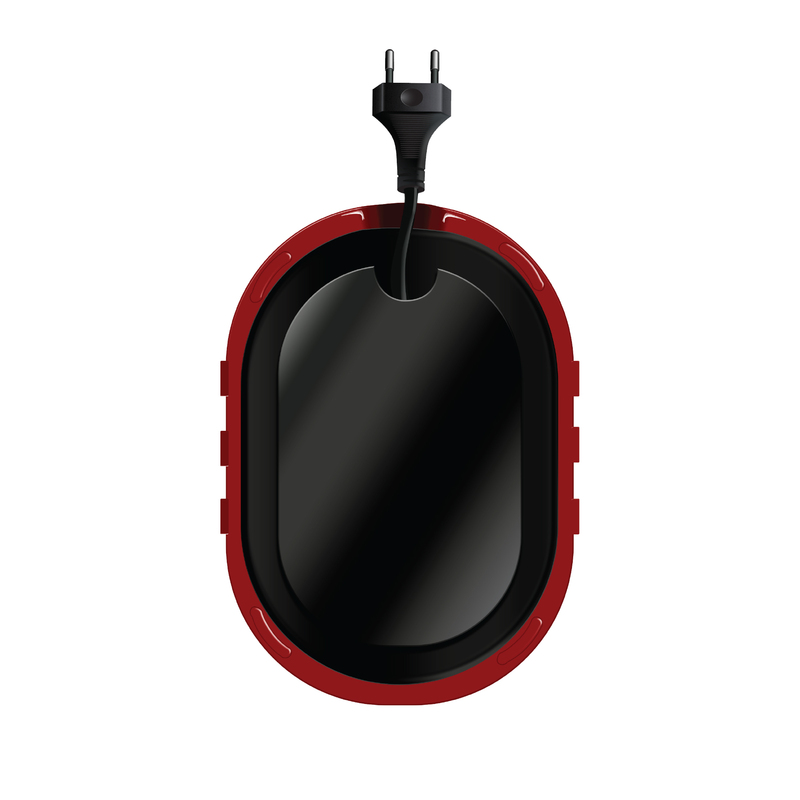 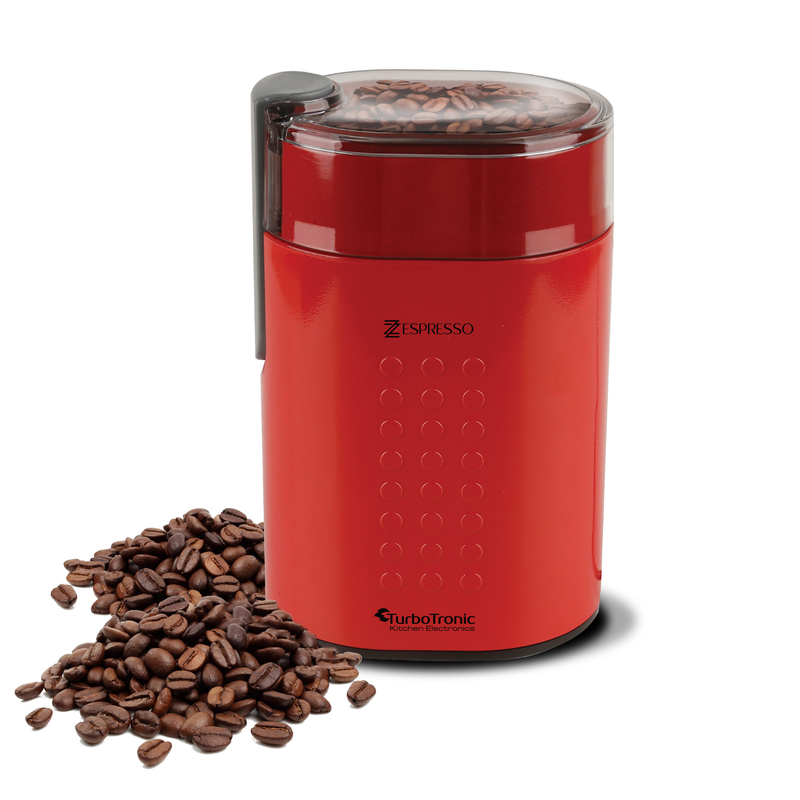 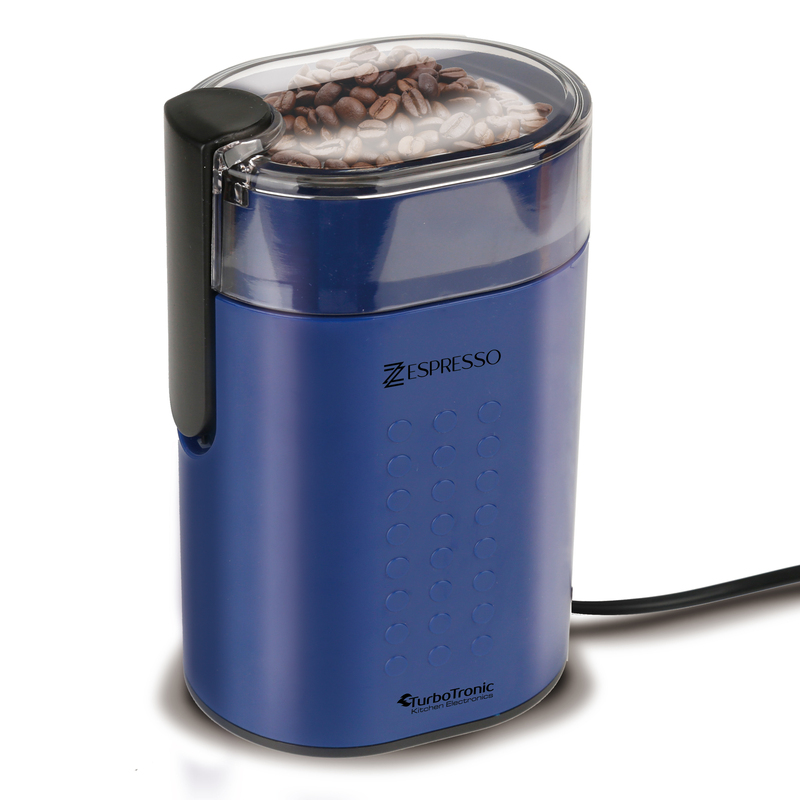 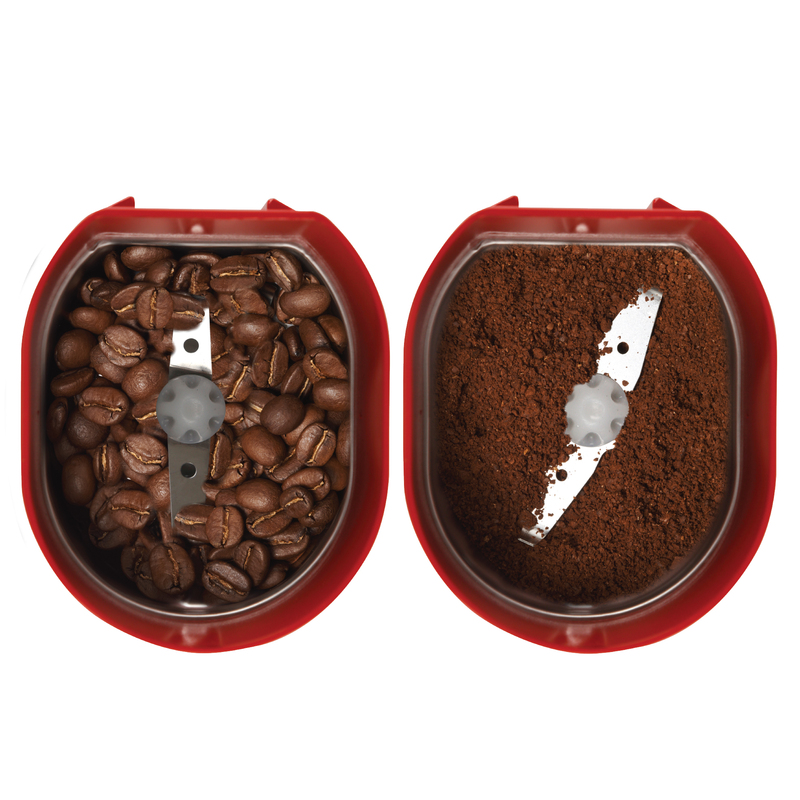 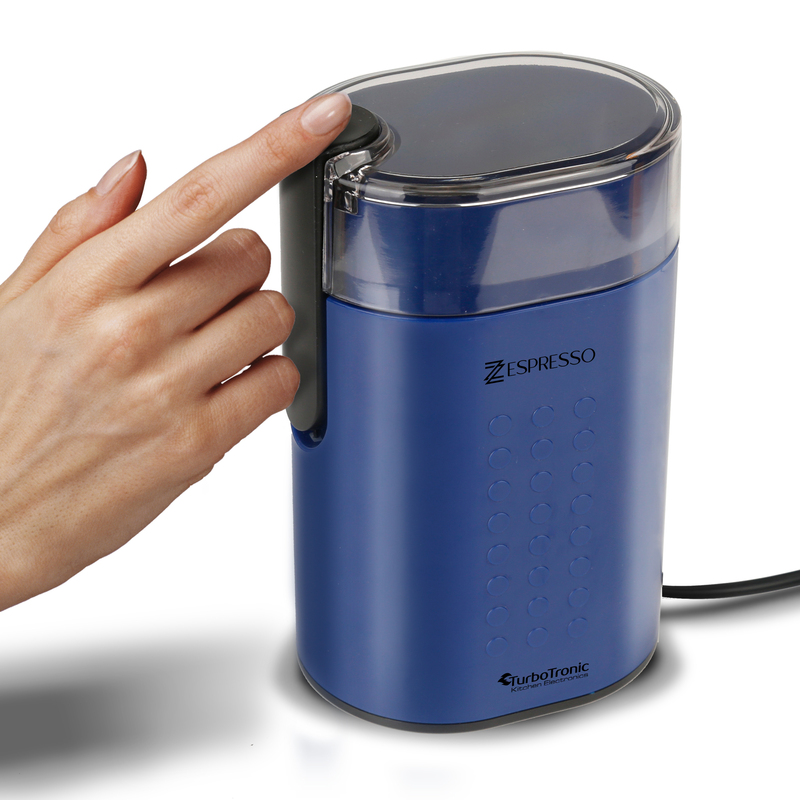 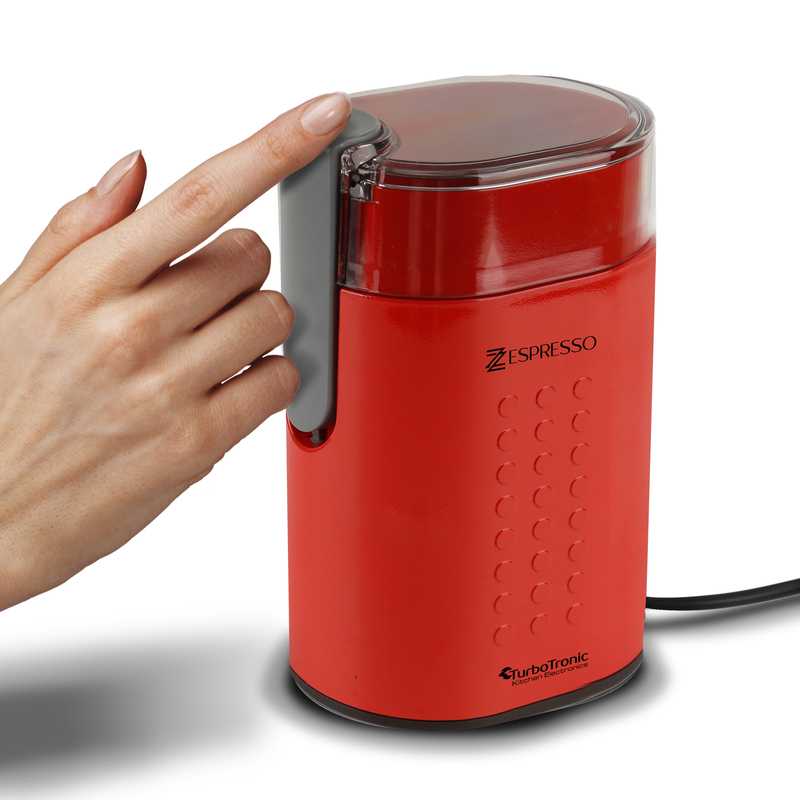 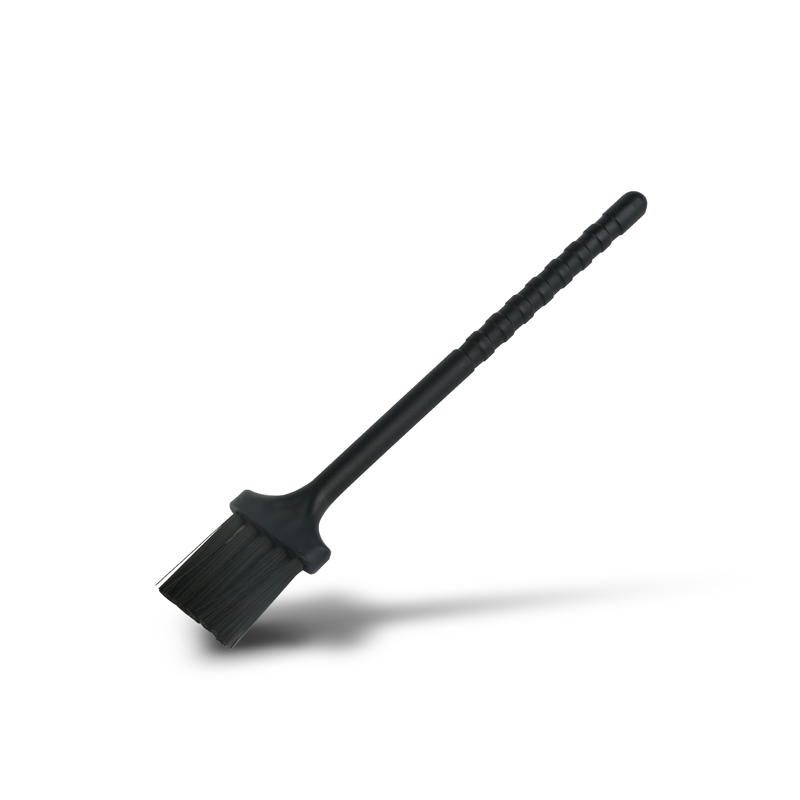 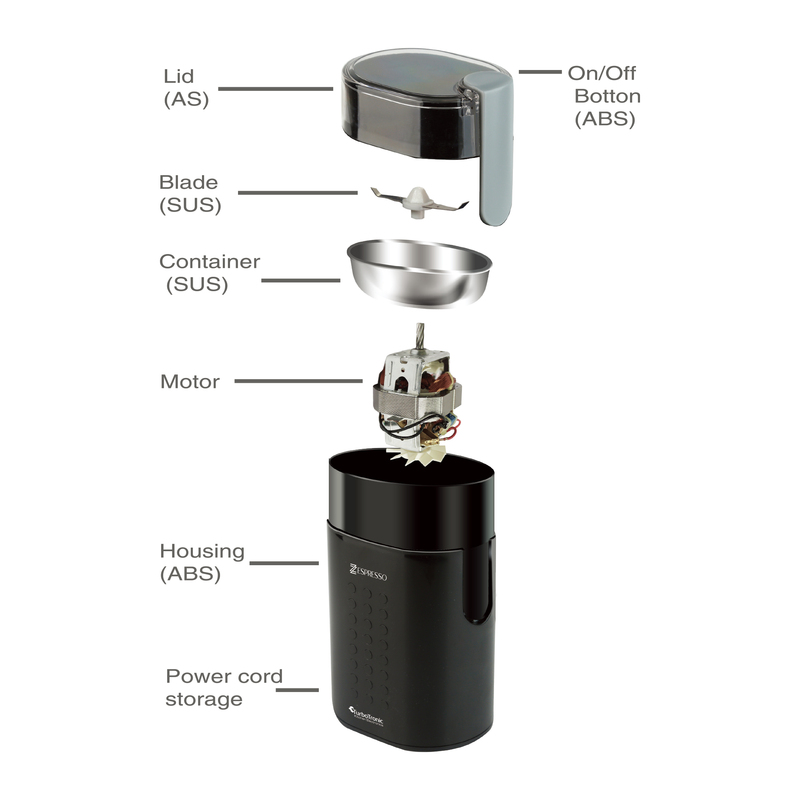 Clear lid allows you to monitor the grinding process for a customizable grind, Compact Modern Design with Safety Lock.